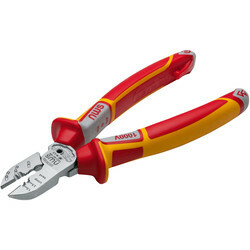 Cut and snip a variety of materials with ease using the Toolstation range of bolt, wire and cable cutters, and tin, aviation and metal snips. 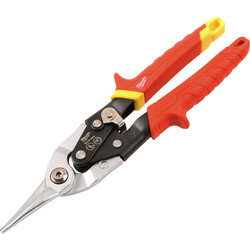 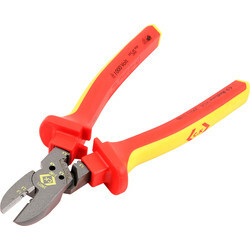 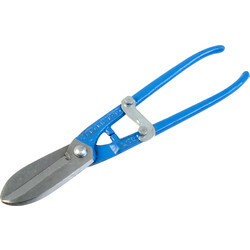 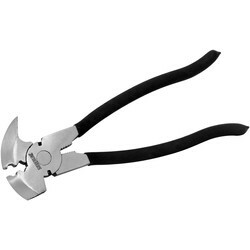 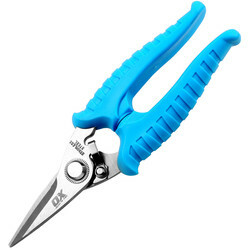 Browse cutters and snips of excellent quality from C.K Magma, Draper, Draper Expert, Midwest, Milwaukee and ToughBuilt. 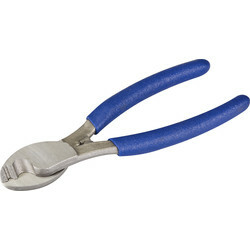 Browse bolt cutters to make centre cuts on chains, padlocks, bolts, nuts and wire mesh. 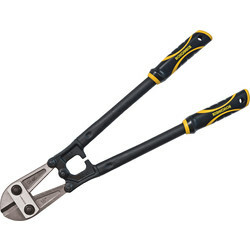 Find the Roughneck professional bolt cutter, made of chrome molybdenum steel thats lightweight yet strong with soft grips for comfort. 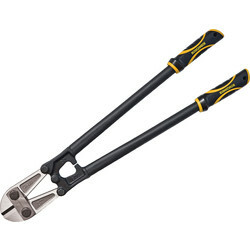 The ToughBuilt compact bolt cutter is also ideal, with an innovative folding mechanism that allows it to fit into any toolbox for easy storage. 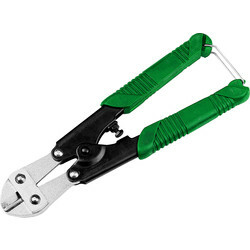 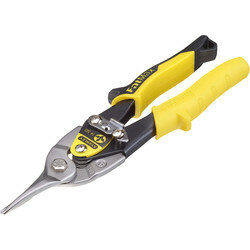 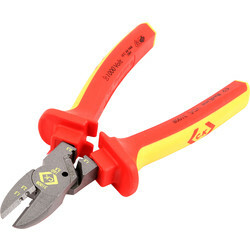 Cut wire rope with ease using the Draper Expert wire cutter which can slice through wire rope up to 5mm in diameter or the wire cutter with hardened and tempered blades to cut up to 6mm cable. 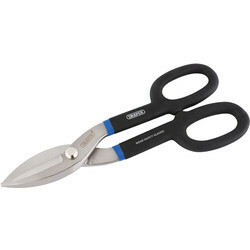 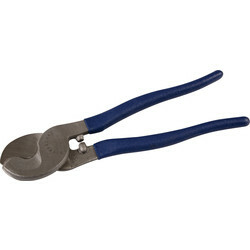 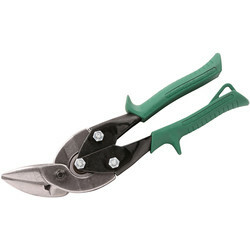 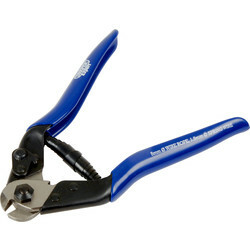 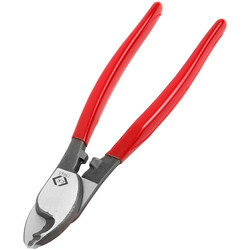 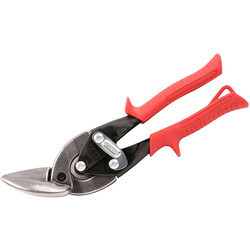 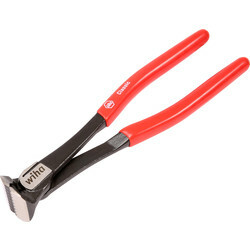 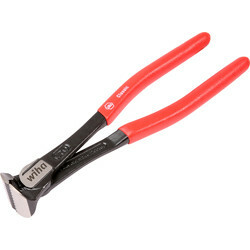 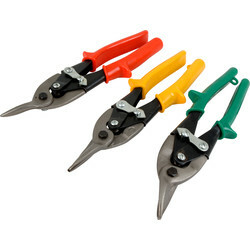 We stock tin snips to use in both DIY and professional jobs, including Draper tin snips for cutting sheet metal, or Aviation snips with spring loaded handles and a serrated blade edge for harder jobs. 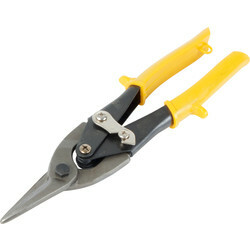 Spend over £10 online to receive free delivery or click and collect from your closest Toolstation branch. 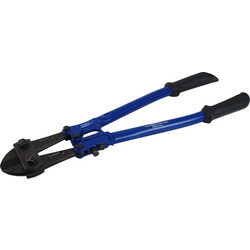 10326 Roughneck Professional Bolt Cutter 14"
56891 Roughneck Professional Bolt Cutter 24"